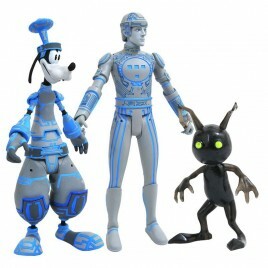 Diamond Select Toys Il y a 8 produits. 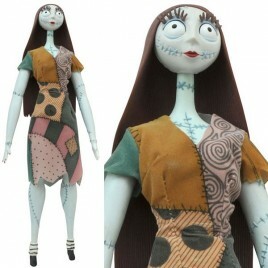 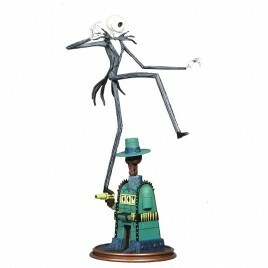 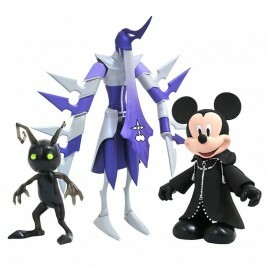 > Figurine sous licence Nightmare Before Christmas de Jack & Ooogie. 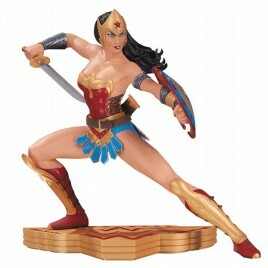 13cm de haut. 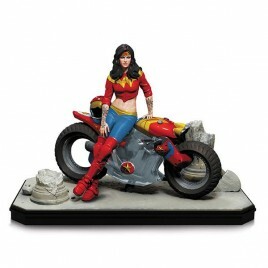 DC COMICS - Gotham City Garage: Statue Wonder Woman !